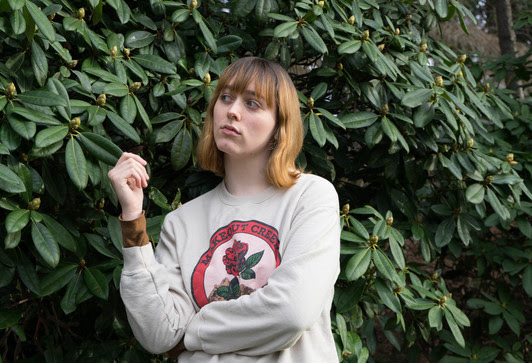 An effervescing and soulful celebration, “Revolution Lover” is the plush, joyous and independent-hearted new single from Seattle-based musician and artist Left at London. This is the lead track on Transgender Street Legend, Volume 1, her most-recent EP. You can buy the digital version of it from her Bandcamp page now.